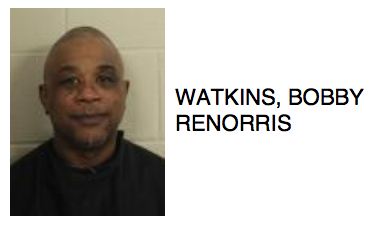 Bobby Watkins, 49, of Rome, was arrested Tuesday for hitting his partner of 12 years. 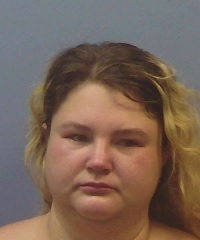 According to police reports, Watkins and the victim were in a verbal argument when Watkins pinned her down on their bed and punched her in the face. As a result, the victim’s nose was broken in three places. 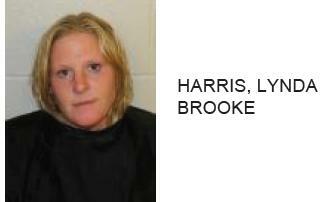 Watkins is charged with felony aggravated battery.